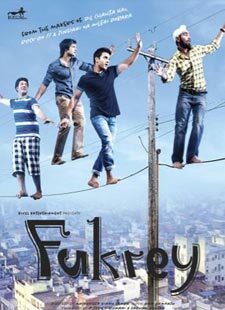 Ambersariya is a lovely song from Mrigdeep Singh Lamba's film Fukrey which features Pulkit Samrat, Richa Chadda, Manjot Singh and Ali Fazal as a lead artists on screen. Lyrics of Ambersariya is really very good. This track is sung by superbly. Enjoy Amber Sariya Lyrics / Ambar Sariya Lyrics. Ho.. gori gori meri kalai..